Do you have a recognised childcare qualification: NNEB, NVQ/CACHE Level 3 or equivalent. Would you like to work for an award winning employer? Previous experience of managing day to day operations of a day nursery setting. Solid under 5’s childcare knowledge and experience. Sound knowledge of Ofsted guidelines and the EYFS. 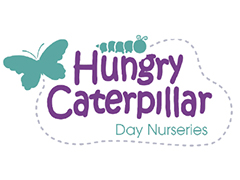 Join our senior team of enthusiastic and passionate Nursery Managers. and support to all practitioners. Promote and facilitate partnerships with all parents/carers. Able to ensure nursery records are kept up to date and confidential. Attend meeting and courses as required.